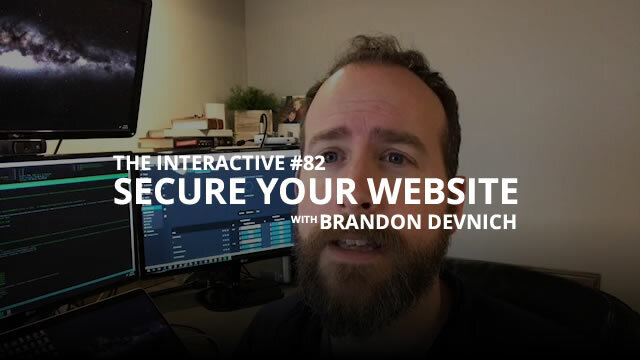 One of the best developments in the web development world in the last couple of years has been the open certificate authority called Let’s Encrypt. 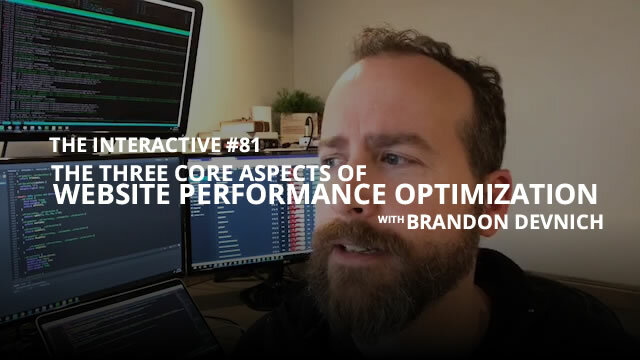 Website performance optimization can be broken down into three core aspects. 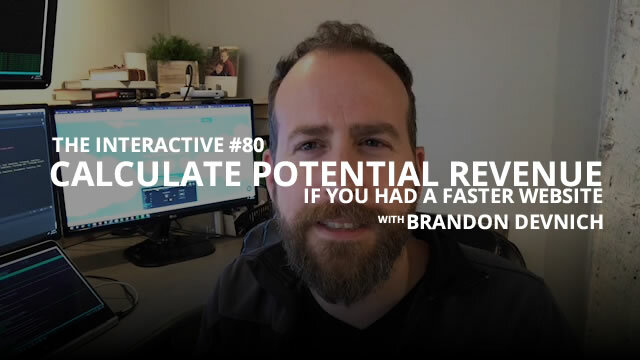 If only you had a faster website — maybe you could generate more revenue. But how much revenue does a faster website mean? In this weeks vlog, I talk about how you can figure that out. Big news about the Oxygen website design this week — Colin is just about ready to launch the website template, and should have it in the catalog (https://www.i3dthemes.com/) by the end of next week. He’ll continue work on the WordPress theme after that. In the code lab, I’ve been focusing on Server Response time, and improving that within our Pegasaas Accelerator WordPress plugin (https://pegasaas.com/). 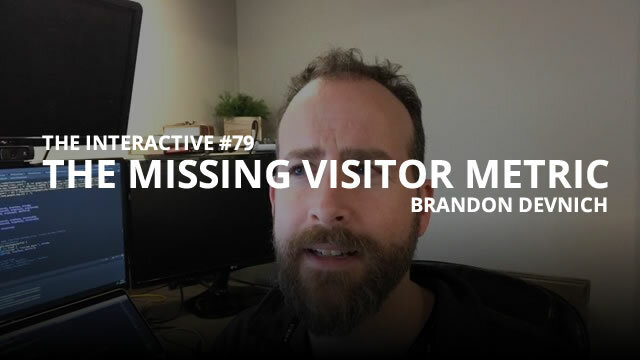 But while I was talking to Colin this week, I realized that there is this hidden metric about your visitors that most people could be completely unaware of, that if they only knew about it and just sped up their website, they could have more visitors.